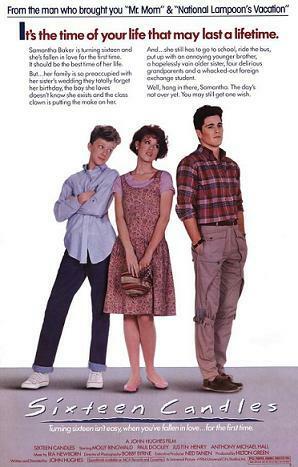 Sixteen Candles is a 1984 coming-of-age film starring Molly Ringwald, Michael Schoeffling and Anthony Michael Hall. 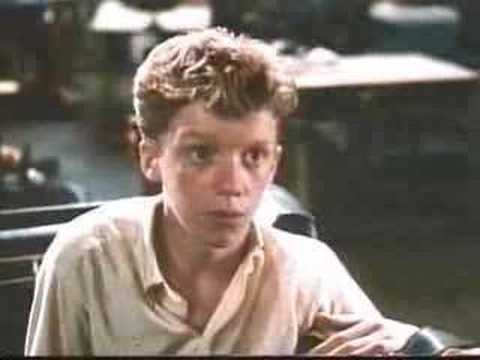 The film was written and directed by John Hughes. 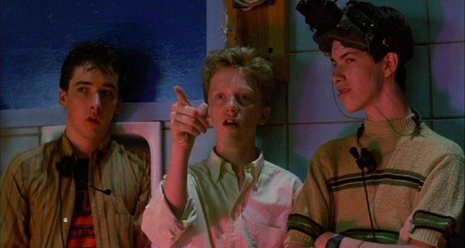 Sixteen Candles was filmed primarily in and around the Chicago North Shore suburban community of Evanston, Illinois during the summer of 1983. Most of the exterior scenes and some of the interior scenes were filmed at Niles East High School, close to downtown Skokie, the setting for Hall's driving the Rolls-Royce. A cafeteria scene, gym scene, and auto shop scene were filmed at Niles North High School. The Baker house is located on the 3000 block of Payne St. in Evanston. The church and parking lot where the final scenes take place is in Glencoe.